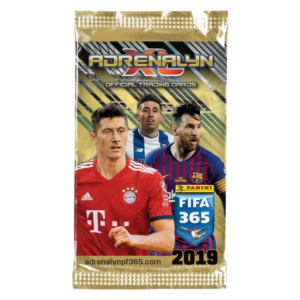 Champions League is starting up & the 2018-19 Topps Match Attax Champions League Cards collection is almost here, too! 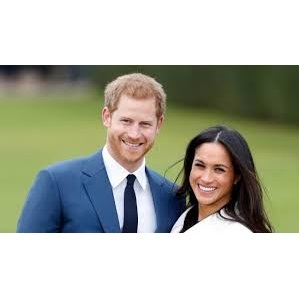 Fan favourite 2018-19 Topps Match Attax EPL Cards are officially on their way! 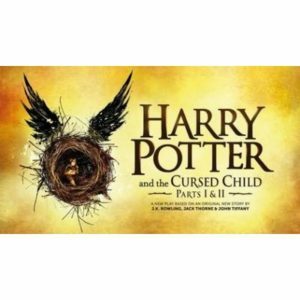 Pre-order today. 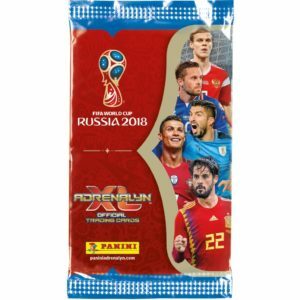 Catch the 2018-19 Panini Adrenalyn 365 Cards in stock now! 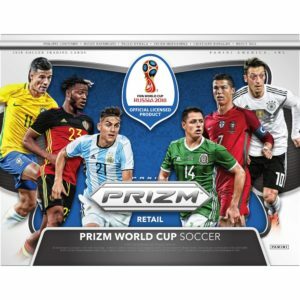 The 2018 Panini Prizm World Cup Cards collection is back for this year’s World Cup!